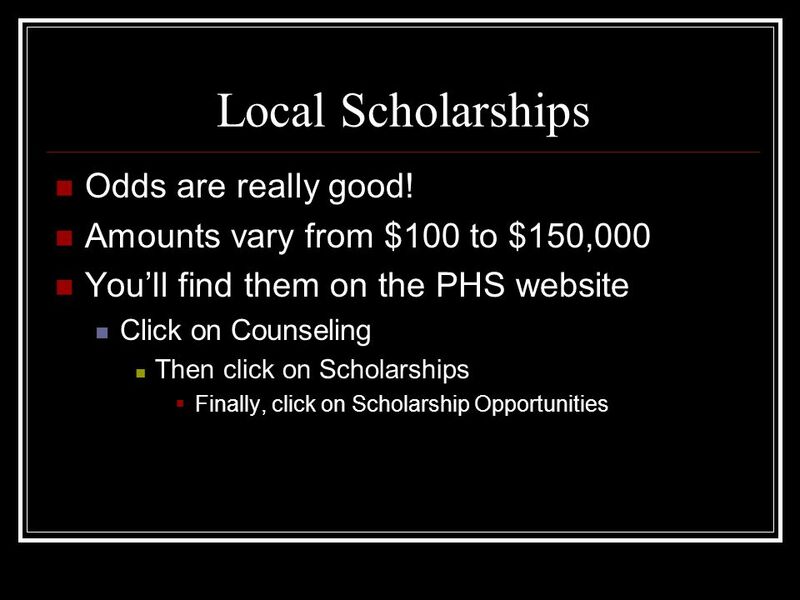 Scholarships and College Admissions Emme Otte PHS Counselor (D-He) 2008. 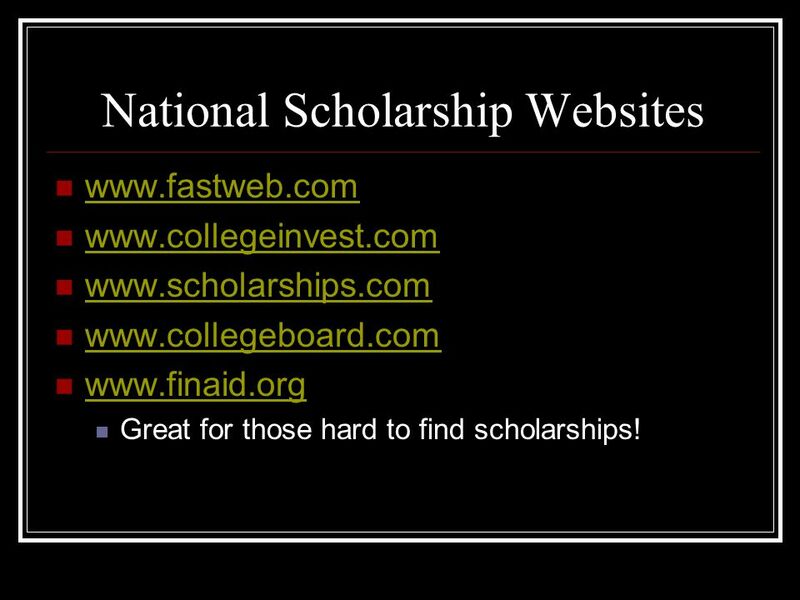 10 National Scholarship Websites www.fastweb.com www.collegeinvest.com www.scholarships.com www.collegeboard.com www.finaid.org Great for those hard to find scholarships! 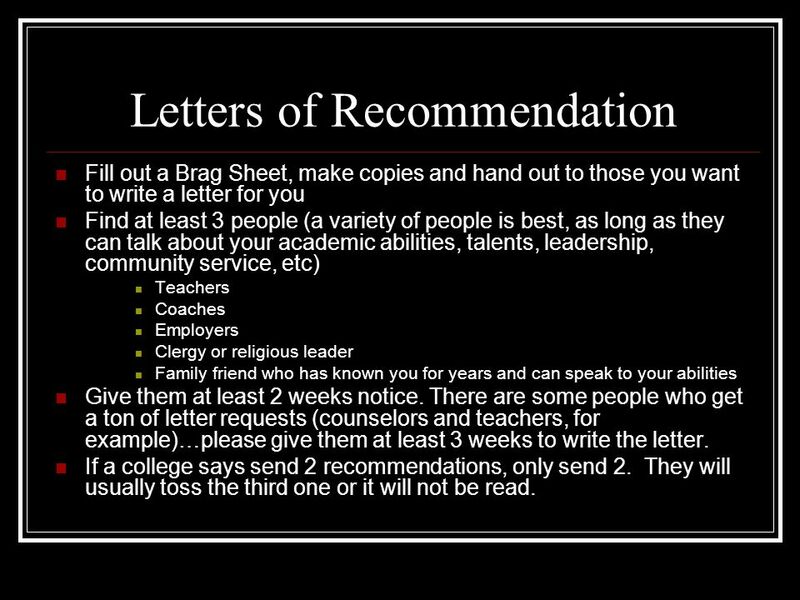 17 Letters of Recommendation Fill out a Brag Sheet, make copies and hand out to those you want to write a letter for you Find at least 3 people (a variety of people is best, as long as they can talk about your academic abilities, talents, leadership, community service, etc) Teachers Coaches Employers Clergy or religious leader Family friend who has known you for years and can speak to your abilities Give them at least 2 weeks notice. There are some people who get a ton of letter requests (counselors and teachers, for example)…please give them at least 3 weeks to write the letter. 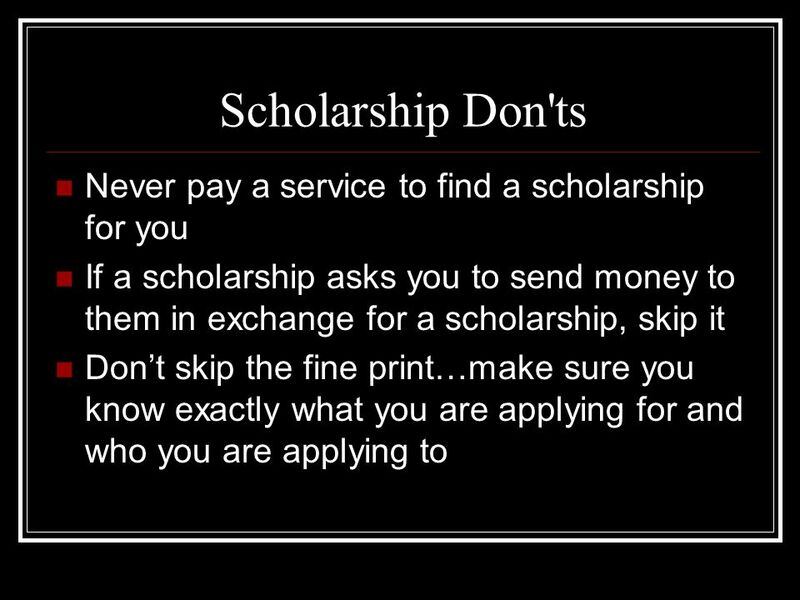 If a college says send 2 recommendations, only send 2. They will usually toss the third one or it will not be read. 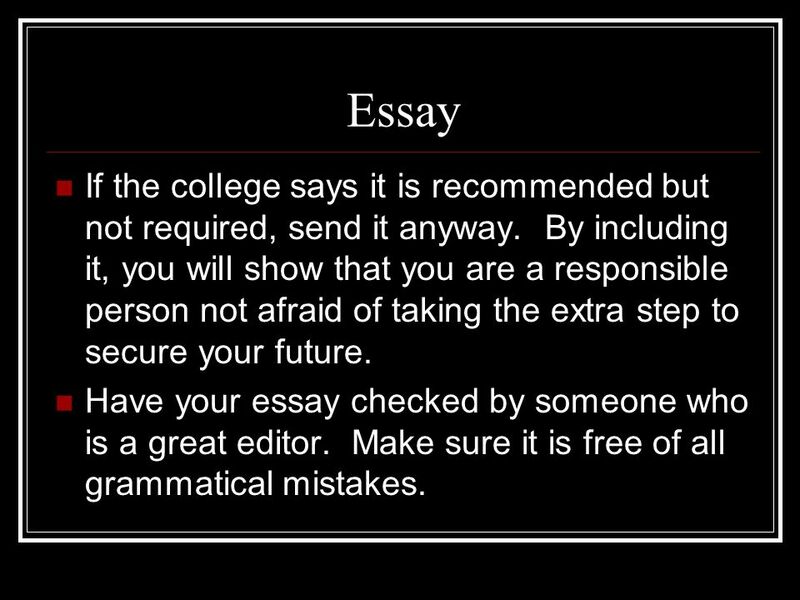 18 Essay If the college says it is recommended but not required, send it anyway. By including it, you will show that you are a responsible person not afraid of taking the extra step to secure your future. Have your essay checked by someone who is a great editor. Make sure it is free of all grammatical mistakes. 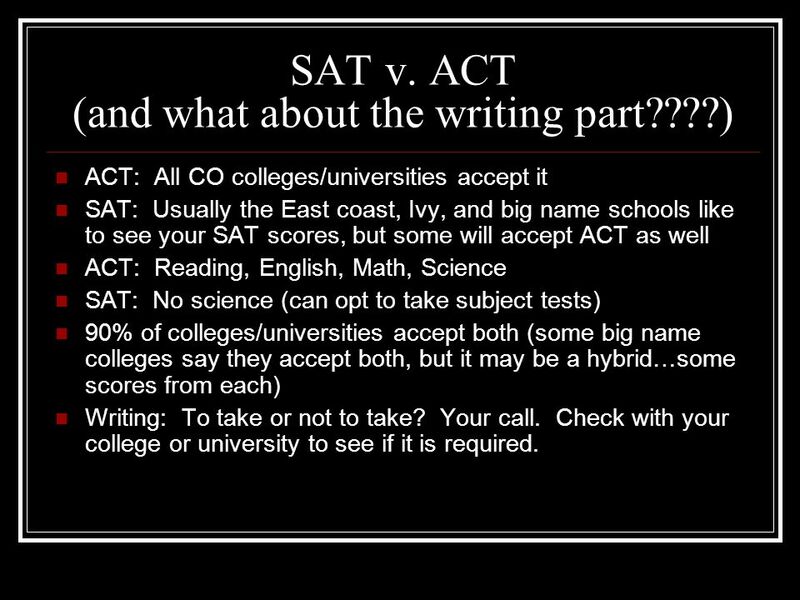 19 SAT v. ACT (and what about the writing part????) 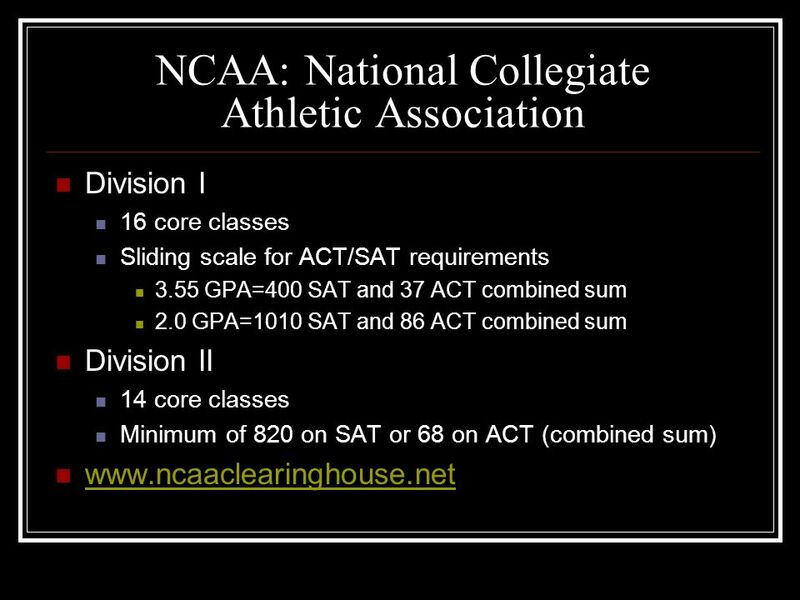 ACT: All CO colleges/universities accept it SAT: Usually the East coast, Ivy, and big name schools like to see your SAT scores, but some will accept ACT as well ACT: Reading, English, Math, Science SAT: No science (can opt to take subject tests) 90% of colleges/universities accept both (some big name colleges say they accept both, but it may be a hybrid…some scores from each) Writing: To take or not to take? Your call. 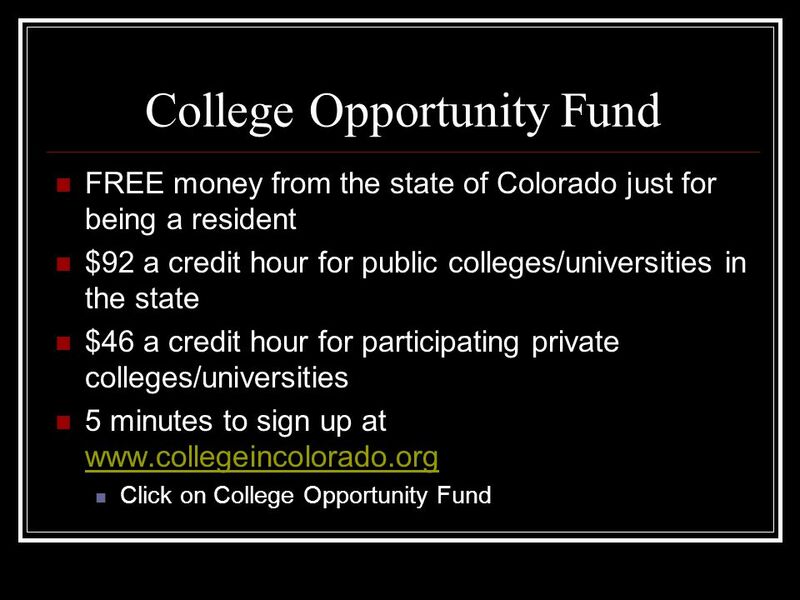 Check with your college or university to see if it is required. 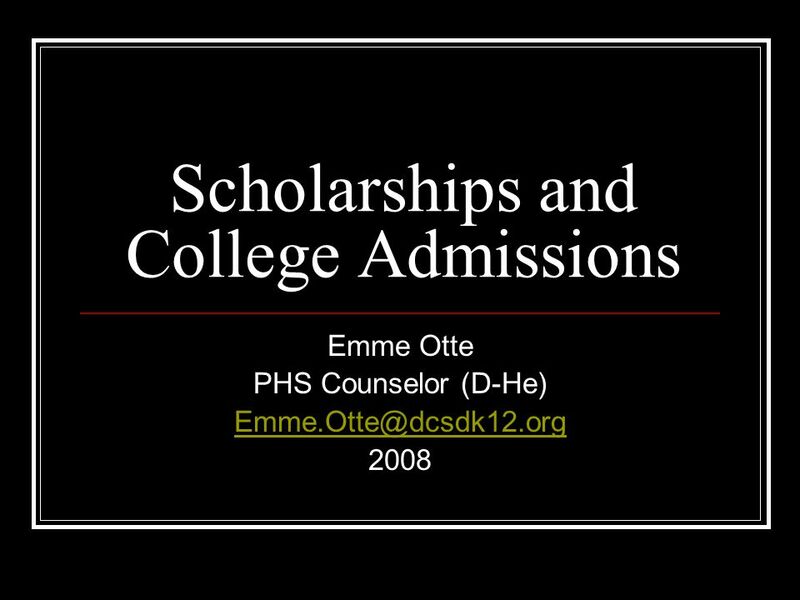 Download ppt "Scholarships and College Admissions Emme Otte PHS Counselor (D-He) 2008." Seniors Rule the School! Graduation Requirements Course Credits English4 Mathematics3 Science3 Social Studies4 HVPA1 Foreign Language2 Technology1. 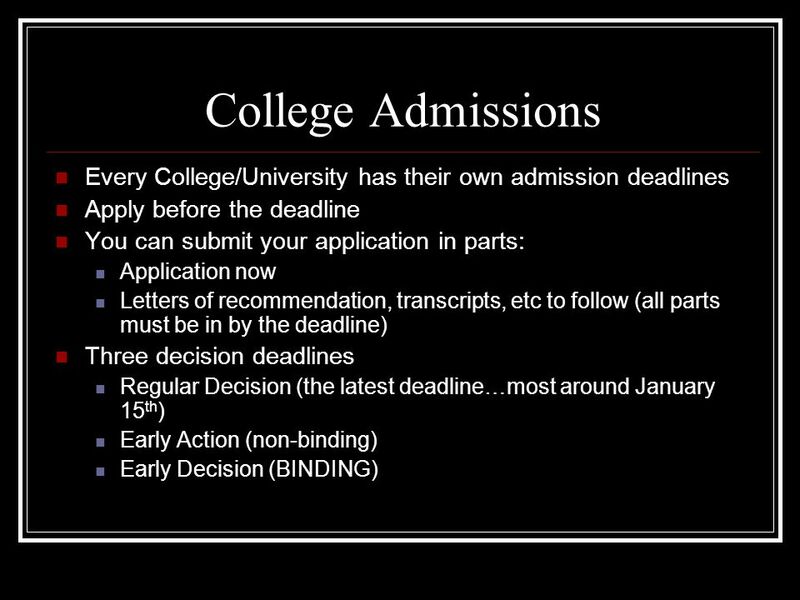 HIGH SCHOOL SENIOR COLLEGE APPLICATION GUIDE Class of 2014. KnowHow2Go Financial Aid Night © 2007 Hispanic Scholarship Fund WELCOME TO FINANCIAL AID NIGHT. Senior Parent Night for College Planning Presented by Acalanes Counseling Department Anne SchonauerA-Fa Lynn MillarFe-Lee Cheryl LuaLei-Ri Susan MartinRo-Z. 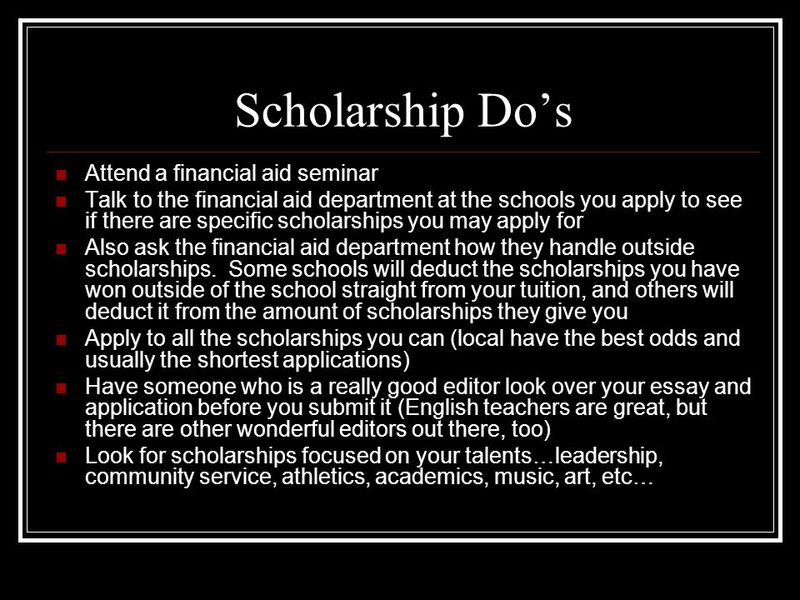 How it All Works… Scholarships and Financial Aid. 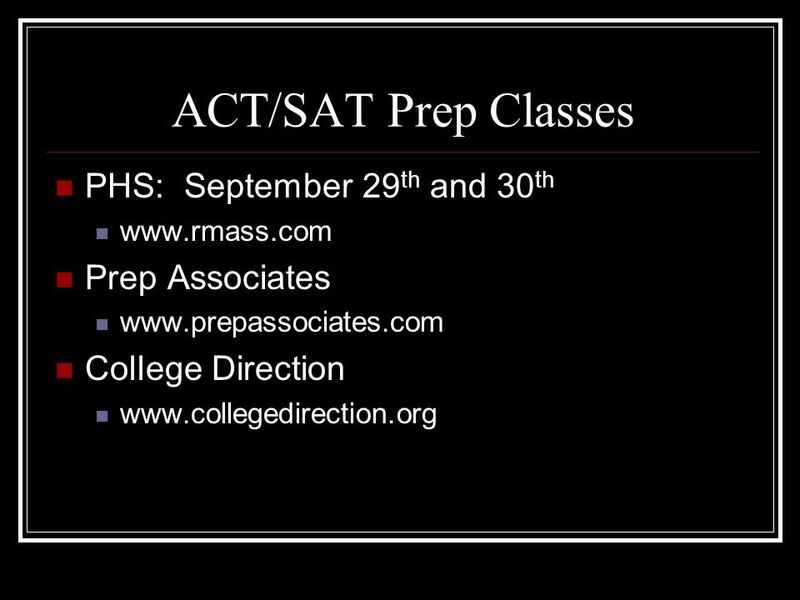 Kennett High School Guidance Office Searching For A College: Creating Your Own Roadmap Presented By: The Kennett High School Guidance Office Jennifer Murphy. 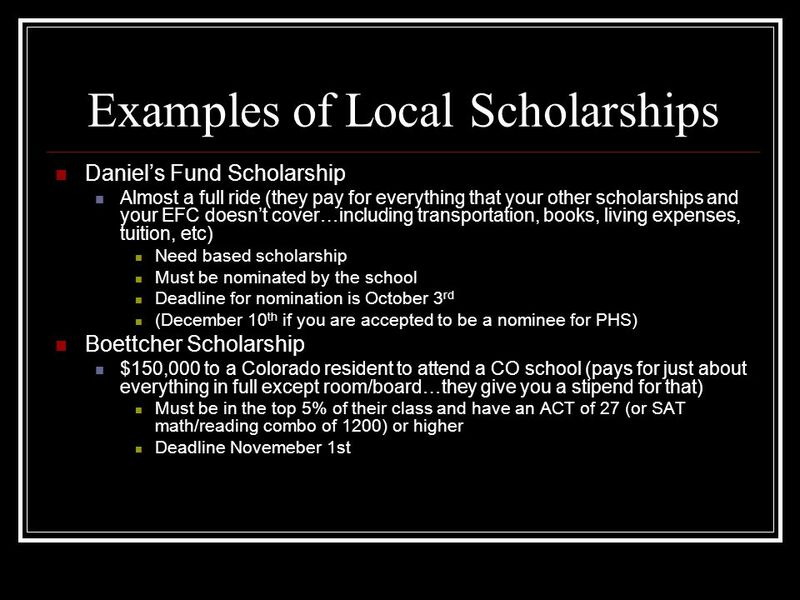 Financing a College Education Presented by: Financial Aid Office Glendale Community College. 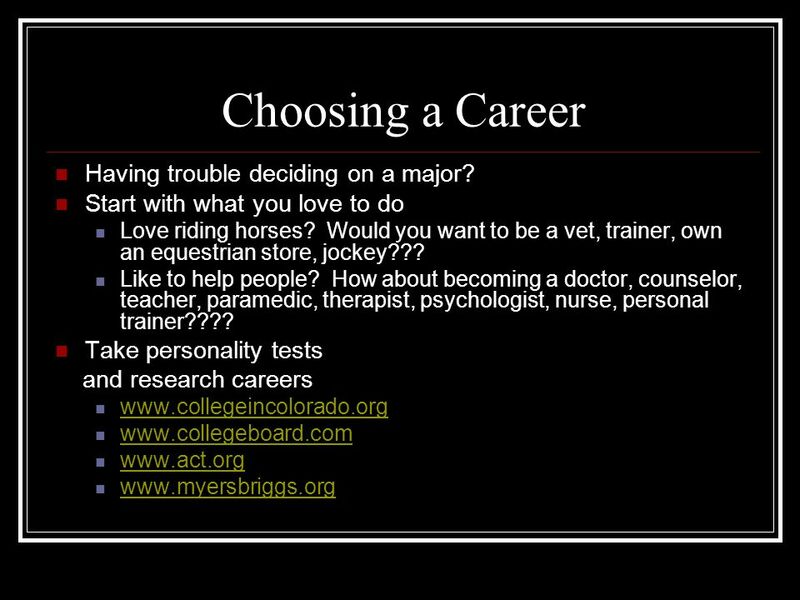 Junior/Senior College Presentation school year. 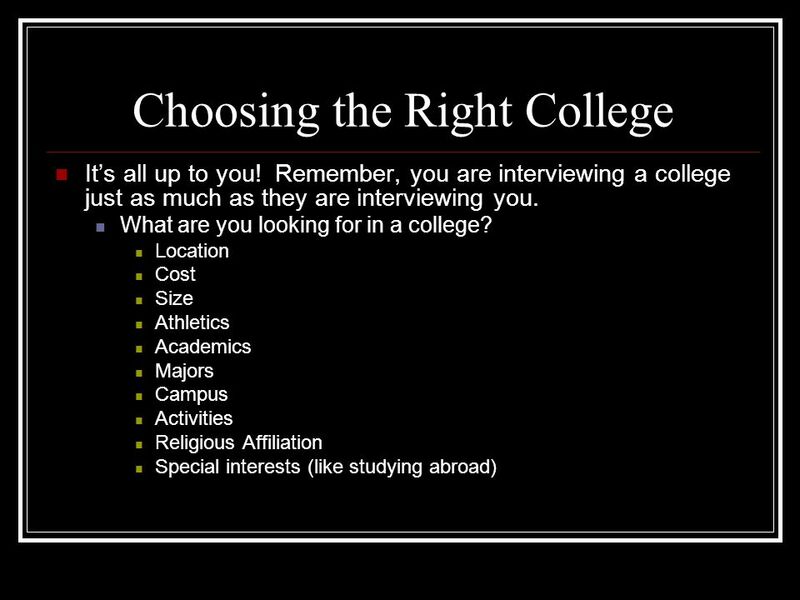 Fall College Information Night October 19, Information Locations Office Guidance web-page at Homeroom Classes Students need. Now What Do I Do?. Stay Informed! Shark Bytes (sign up tonight!) 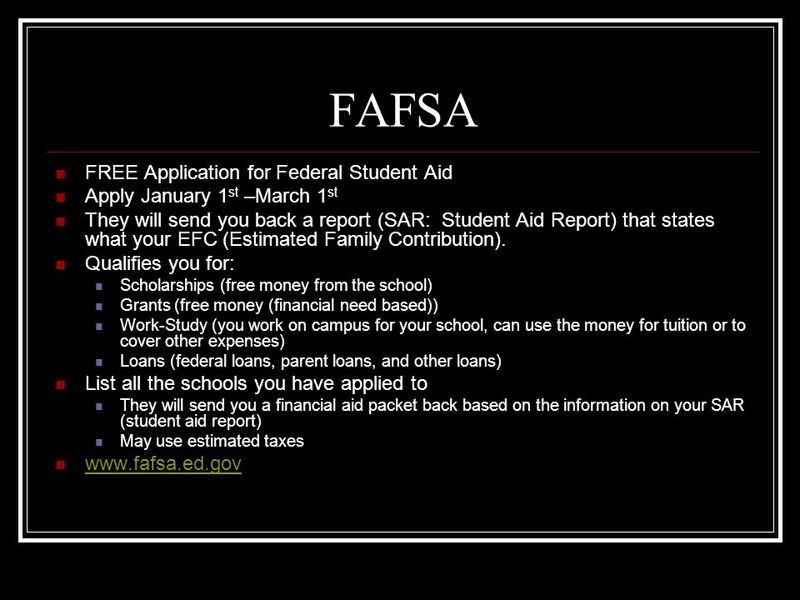 Website: islands.sccpss.com Make a Counseling Appointment Ms. Fowler Relihan A – K Ms.
Financial Aid Doesn’t Have To Be Scary!!! Kathy Leaver and Kim Bailey Shelby County Gifted Resource College Advisors. 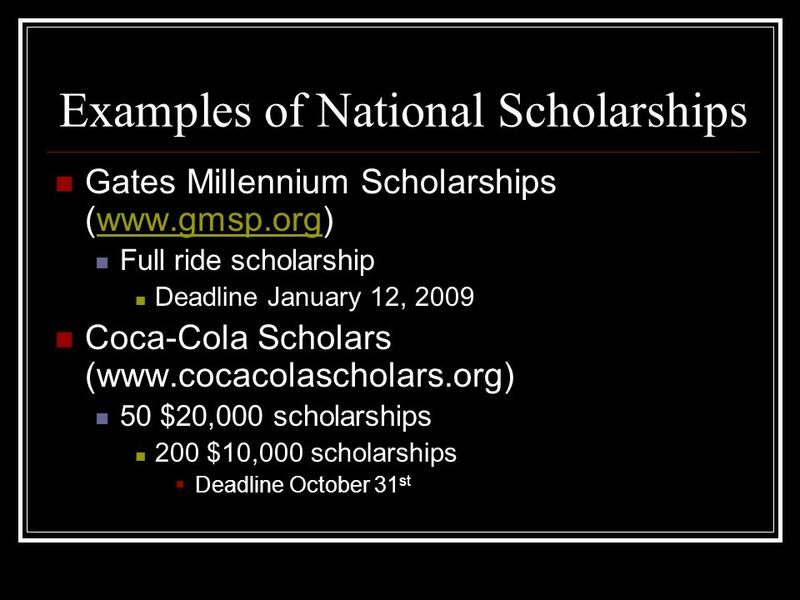 T ENNESSEE S TUDENT A SSISTANCE C ORPORATION Financial Aid 101 Funding a College Education.